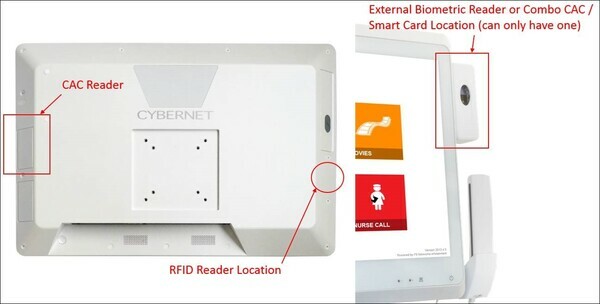 There are 3 methods of Imprivata SSO authentication -- RFID, Biometric, and Common Access Card (CAC). The technologies we employ in our units are certified to be compatible with the latest version of Imprivata SSO authentication, thus, our customers can enjoy worry-free operation. 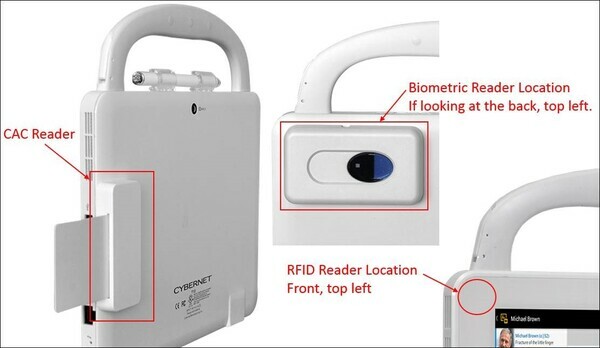 Our technical support staff is also available to help conduct pre-sales evaluation of customers existing RFID cards with our products. All of the medical grade Cybernet products can be configured for one or more methods, depending on the application requirements. This is because in most states in the US require just one method of SSO, but some states require two methods of SSO. Please let us know if you have any questions, we are happy to assist!